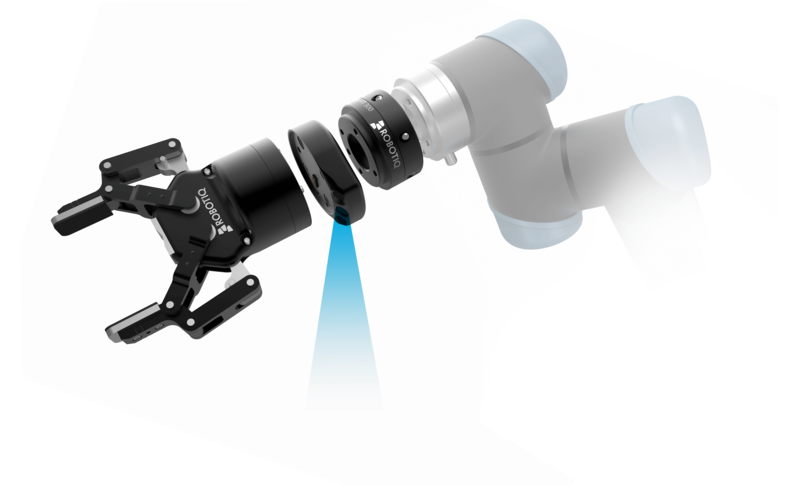 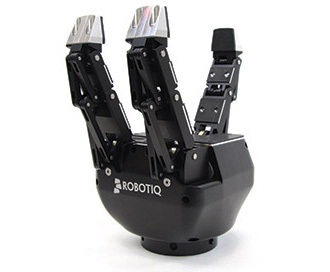 At Robotiq, we free human hands from repetitive tasks. 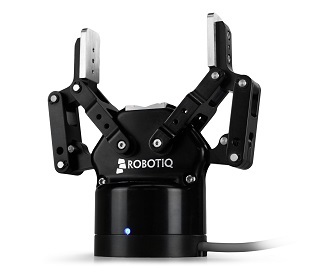 We help manufacturers overcome their workforce challenges by enabling them to install robots on their own. 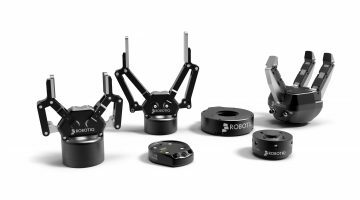 They succeed with our robotic plug + play tools and the support of our automation experts community.